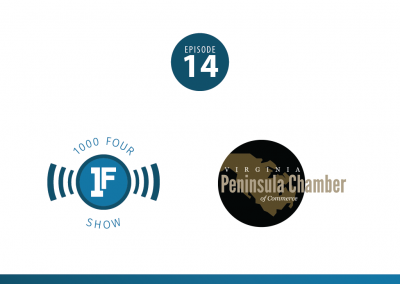 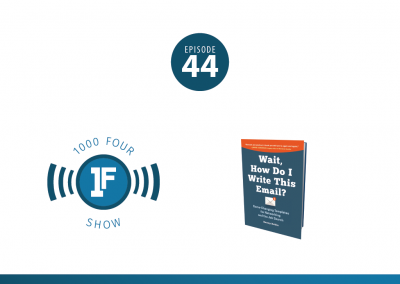 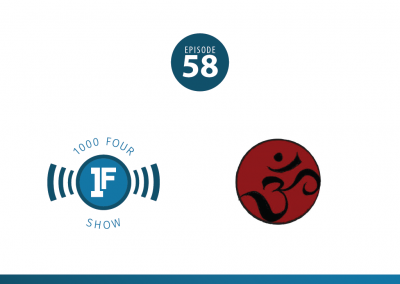 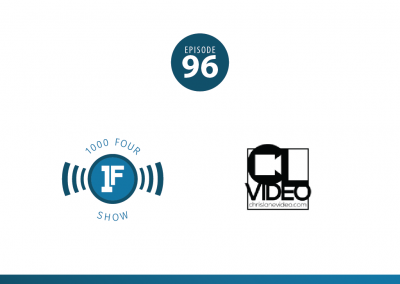 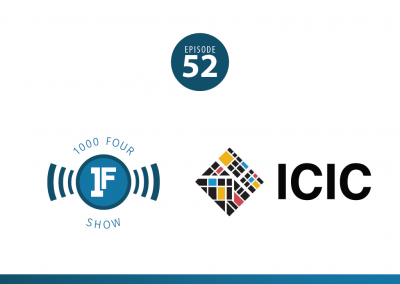 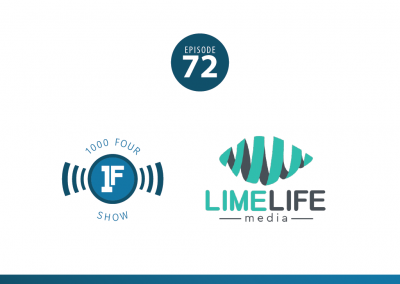 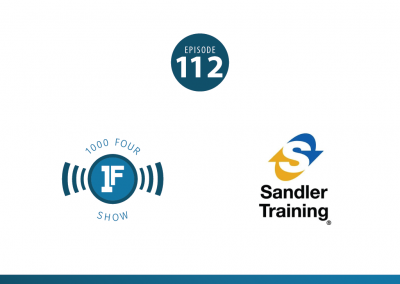 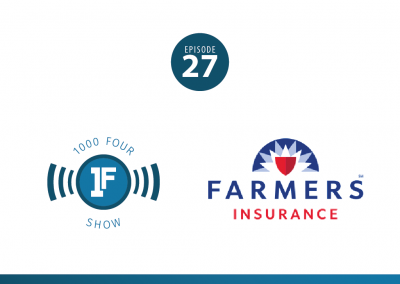 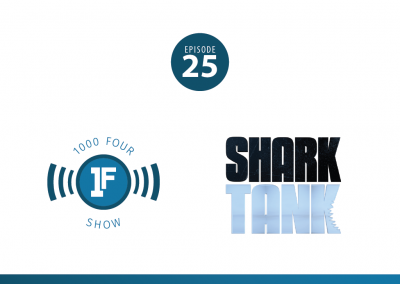 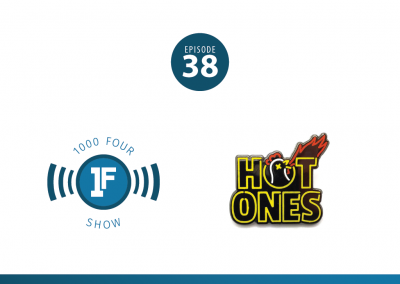 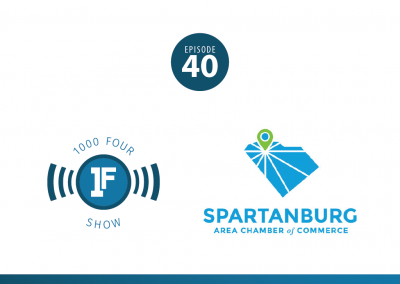 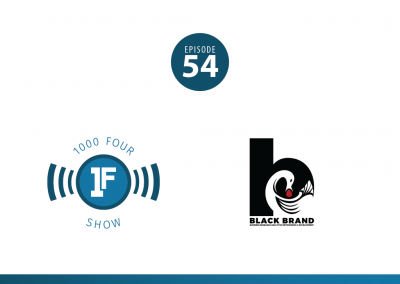 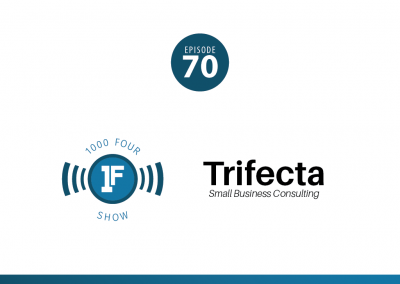 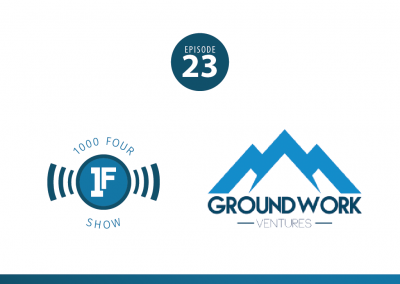 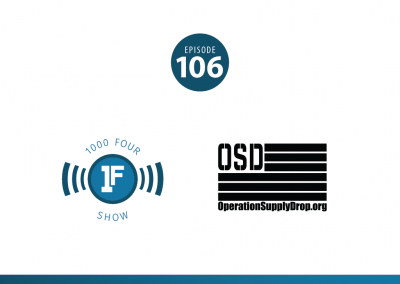 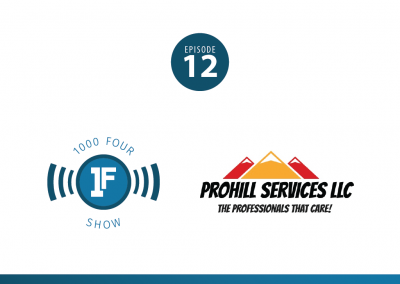 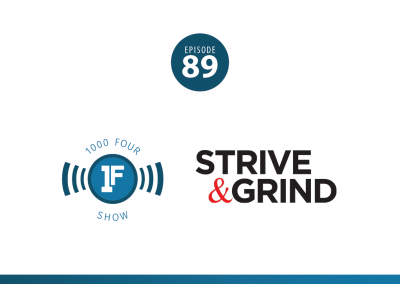 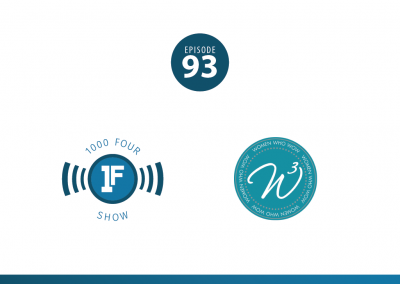 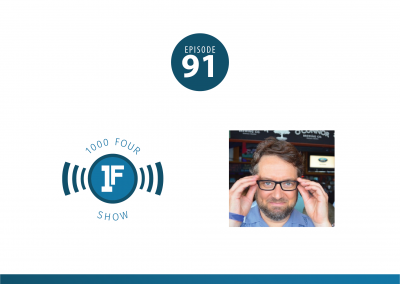 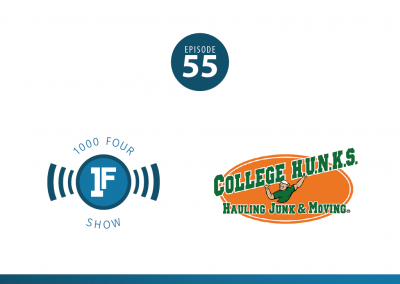 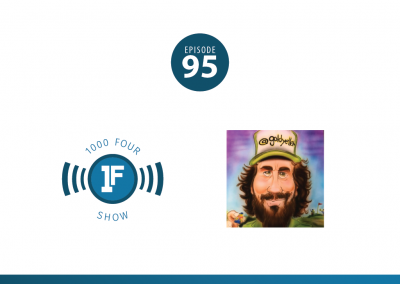 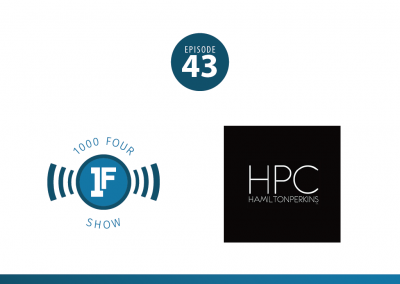 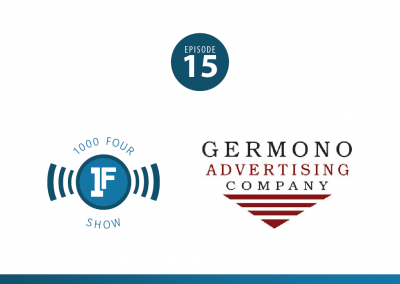 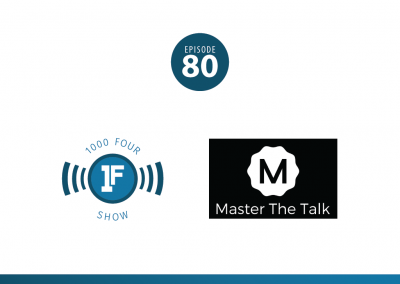 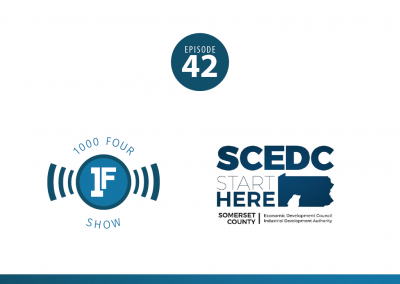 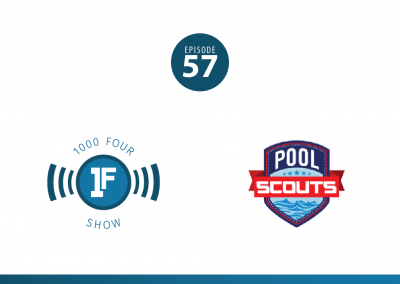 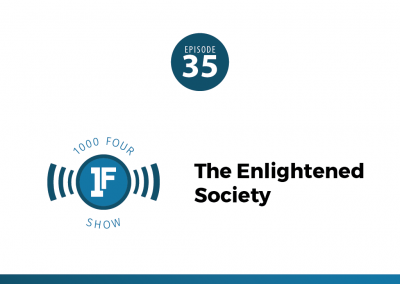 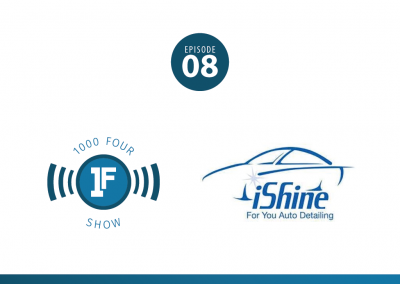 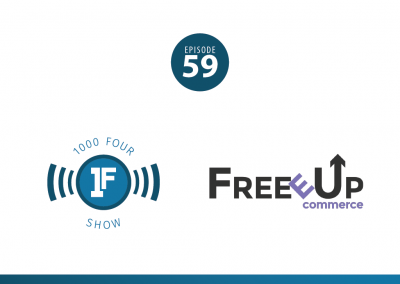 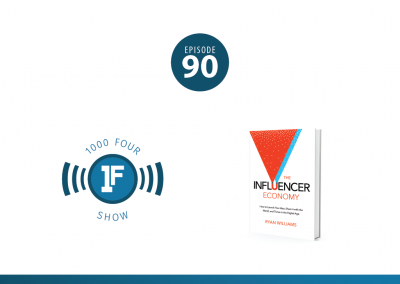 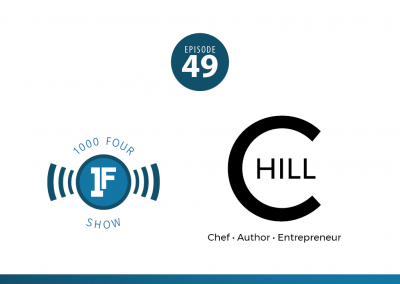 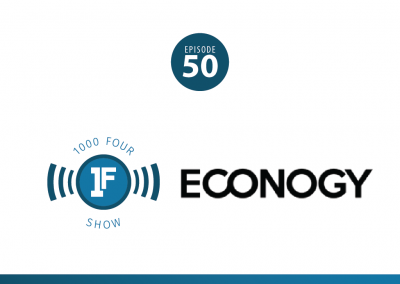 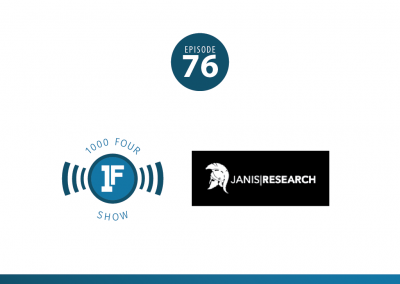 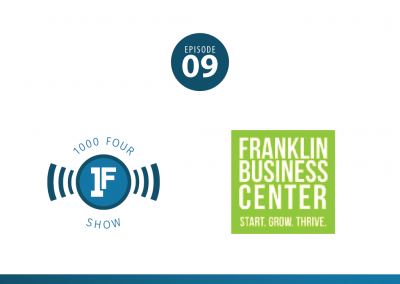 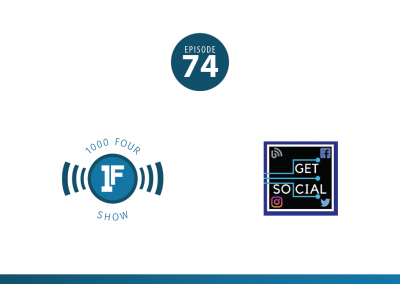 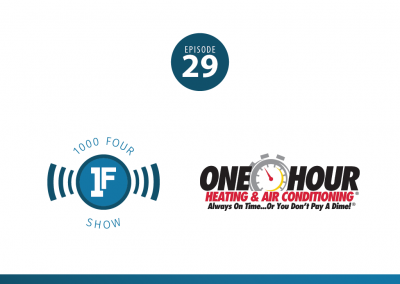 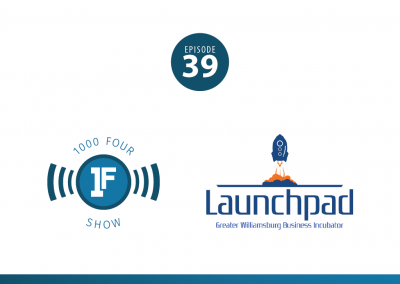 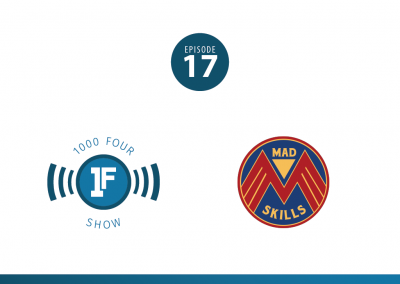 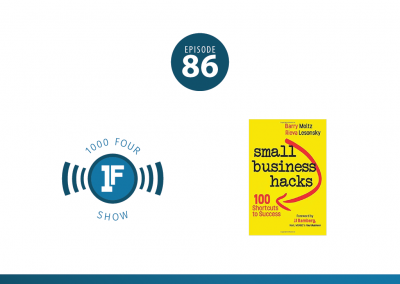 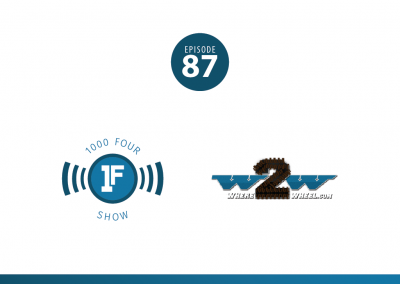 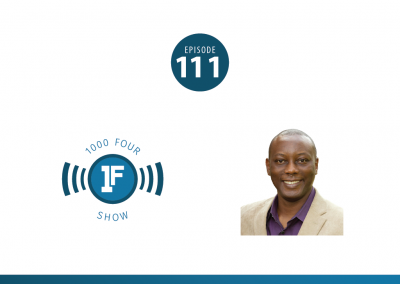 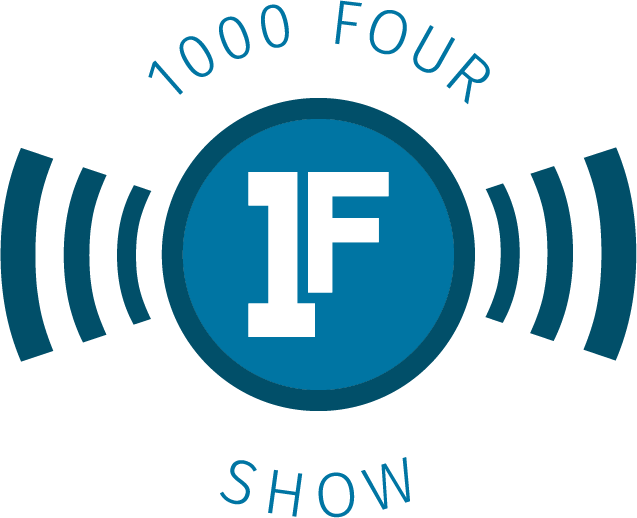 Welcome to the 1000 Four Show, where Zack Miller gets to the heart of what really makes successful entrepreneurs and business community leaders tick. 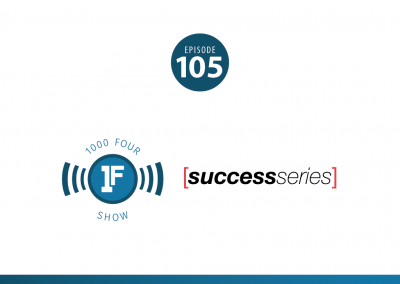 Hang on for this non-scripted, deep dive on how people succeed. 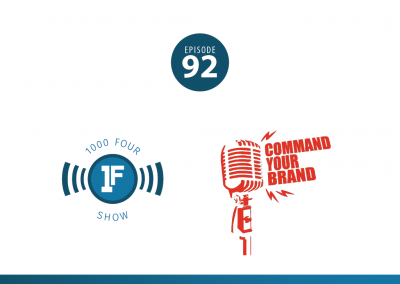 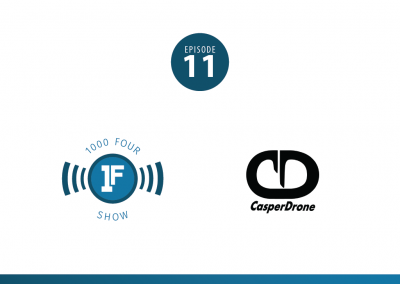 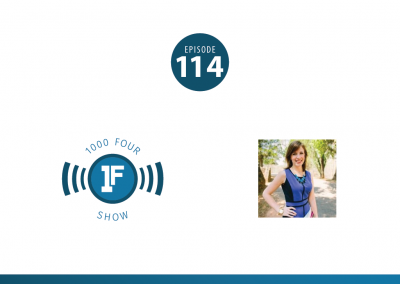 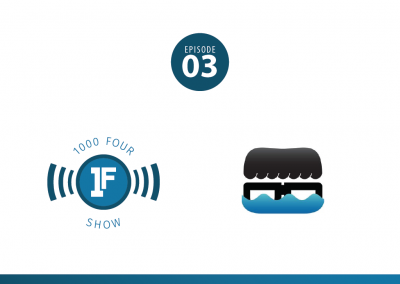 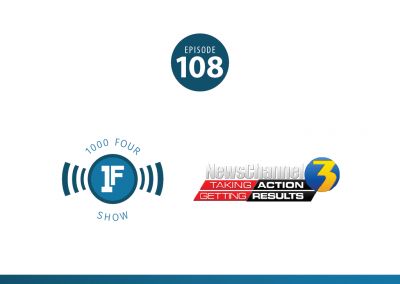 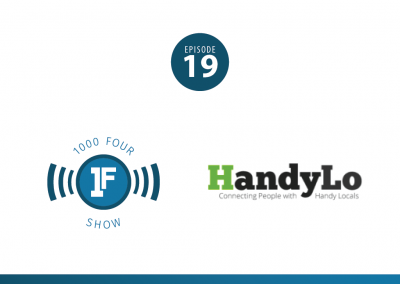 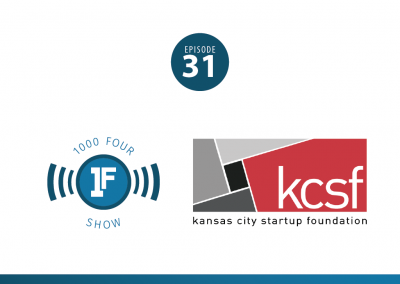 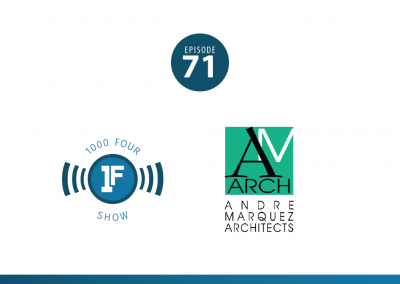 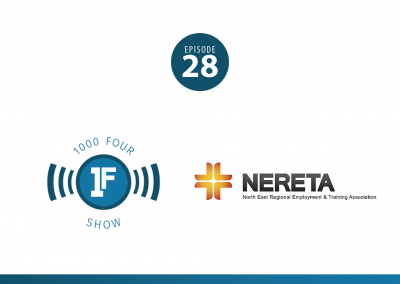 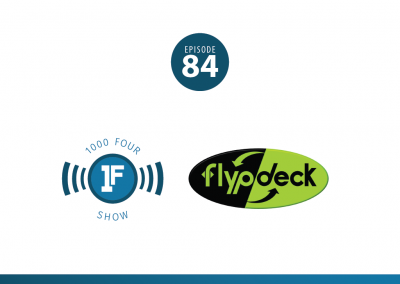 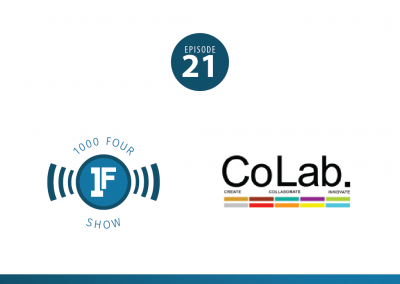 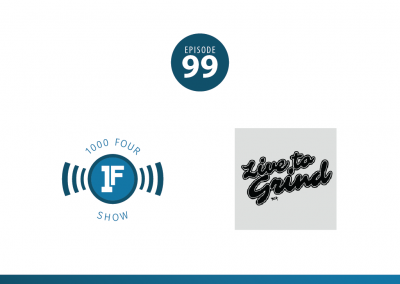 Whether you’re a company starter or community builder, learn from the best on the 1000 Four Show and get results. Want to be on the show? 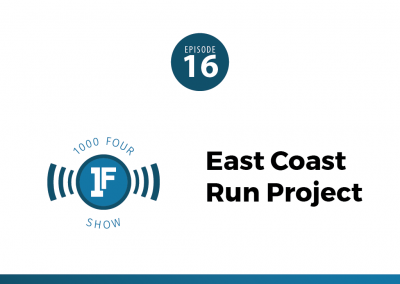 Or know who would be a good fit? Fill out the form below to request to be on the show, or suggest someone else.